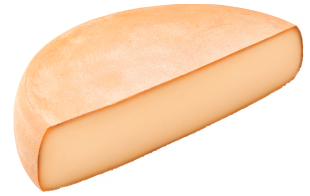 RACLETTE COL FURCHE 6.5Kg R.W. Raclette is a semi-hard cow's milk cheese that is usually fashioned into a wheel of about 6.5Kg. It is most commonly used for melting. It is also a Swiss dish based on heating the cheese and scraping off the melted part.